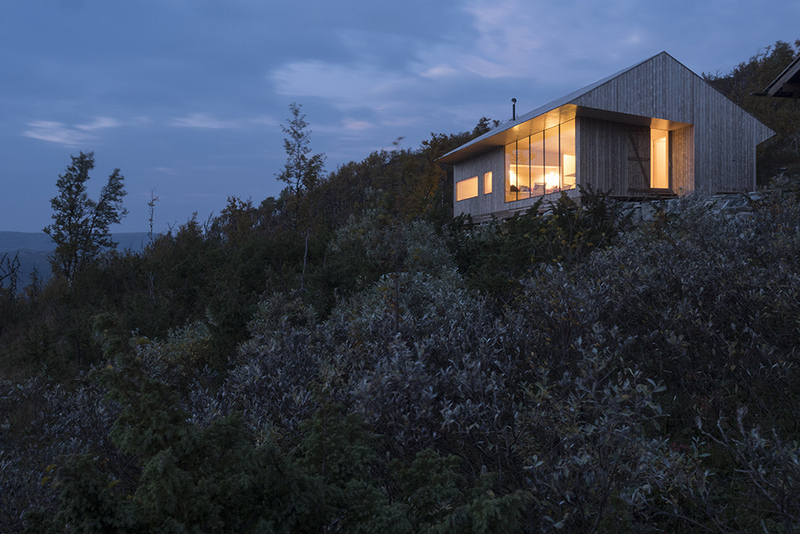 Construction supplies had to be flown in by helicopter and snow-scootered across winter climes for the building of Cabin Ustaoset, designed by Jon Danielsen Aarhus, so remote is its location between Oslo and Bergen. 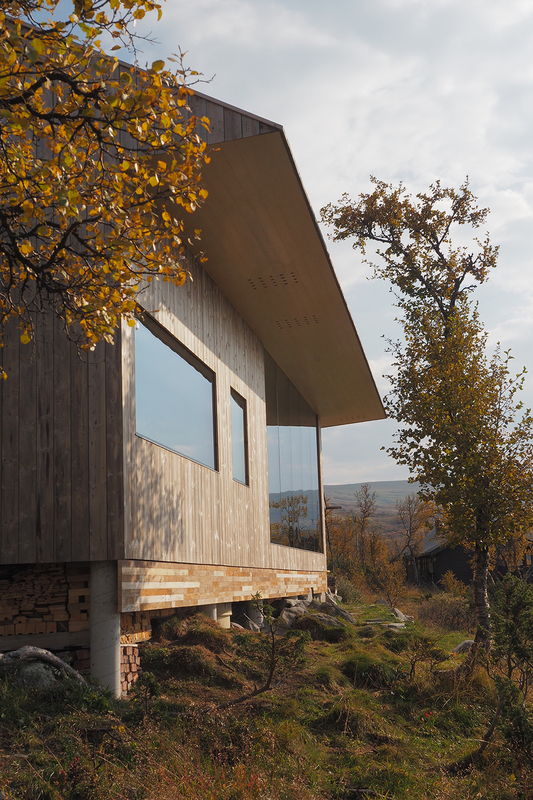 With stunning views, this home designed by Jon for his family sits 1066 metres above sea level, at the foot of the mighty Hardangervidda mountain plateau. 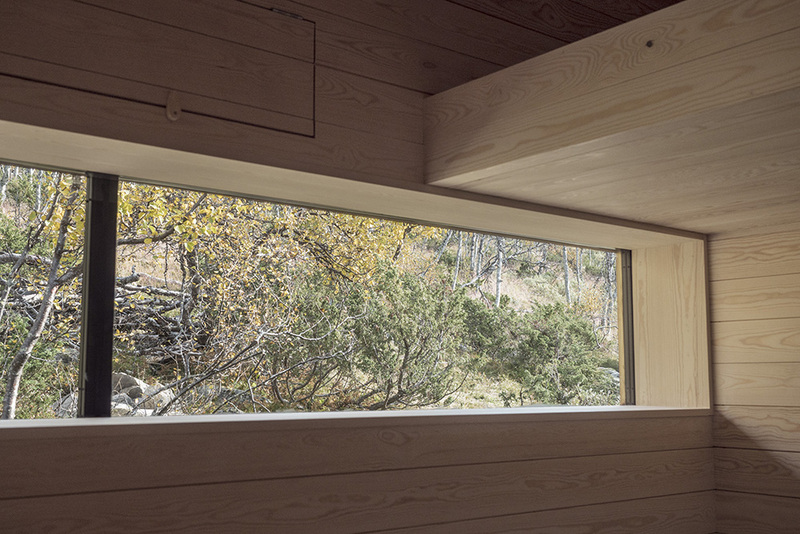 Cladded with pine inside and out, the interior’s large glass view-facing wall brings the breathtaking view into the main open-plan living space.The 72m² isolated cabin is built for year-round use, and so takes the natural elements very seriously: features include a wall to prevent sheep getting under the building, and the entrance facing toward the dominant wind direction to keep it clear of the snow. The foundation consists of pillars standing on the bedrock. “The plot has been in my family for decades, but of course the view is the main attraction of this location,” Jon explains when we catch up with him. 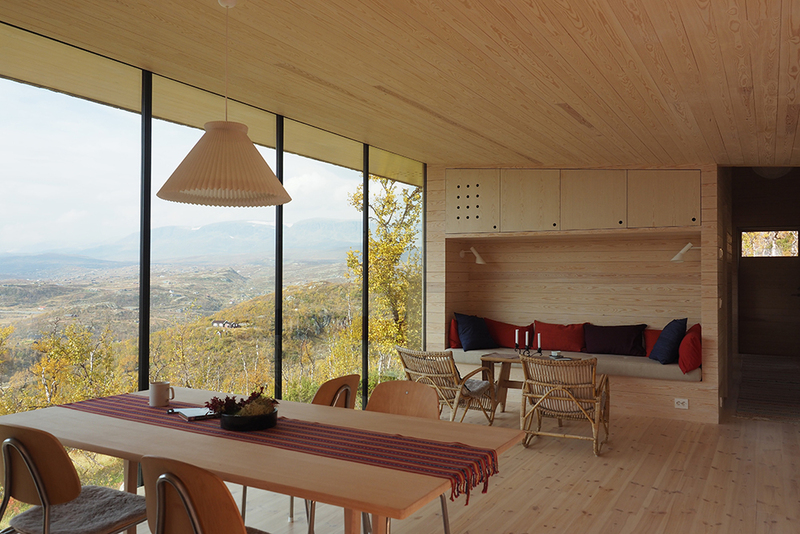 The tilted ceiling, combined with the “open” glass wall, references the gapahuk, a kind of Norwegian improvised shelter used when hiking. 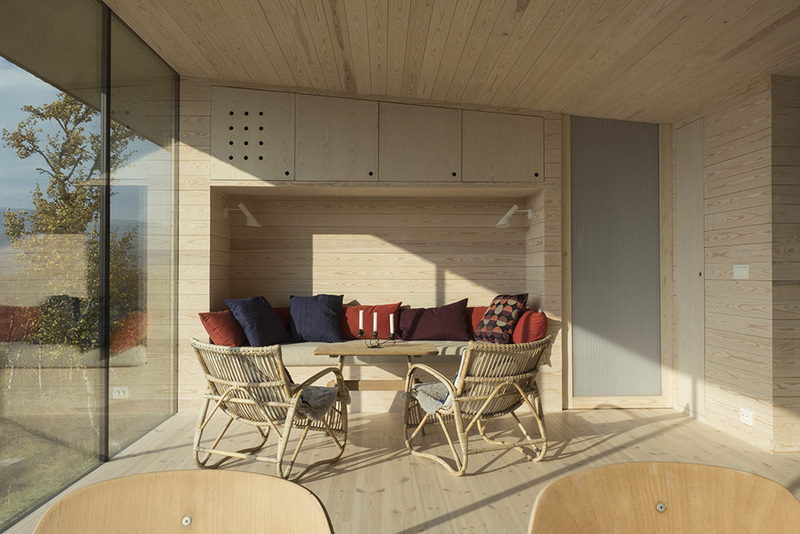 A previously existing cabin of 29m² now functions as an annex, and together with the new cabin creates a sheltered outside space. 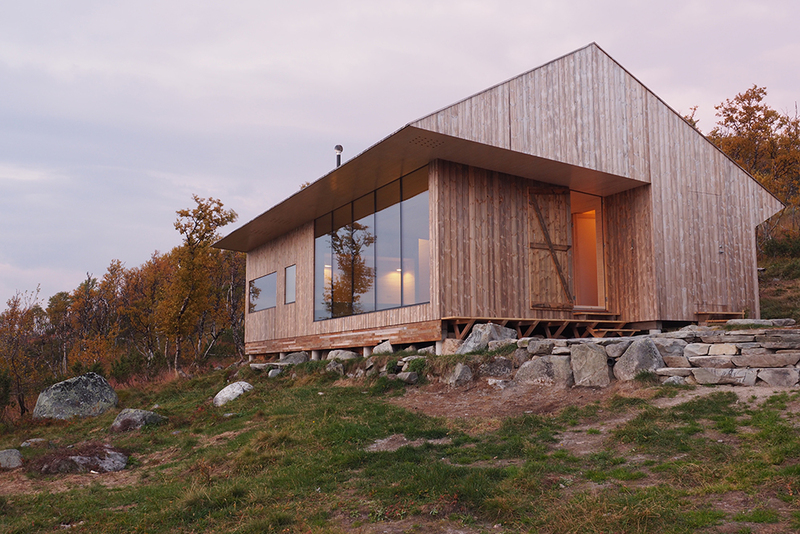 The Plus: You built this cabin for you and your family. 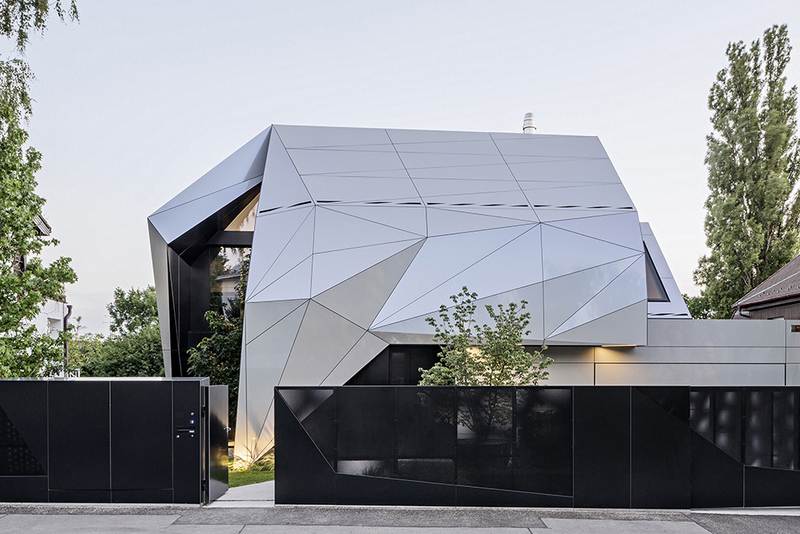 How was it different designing a house just for yourself? 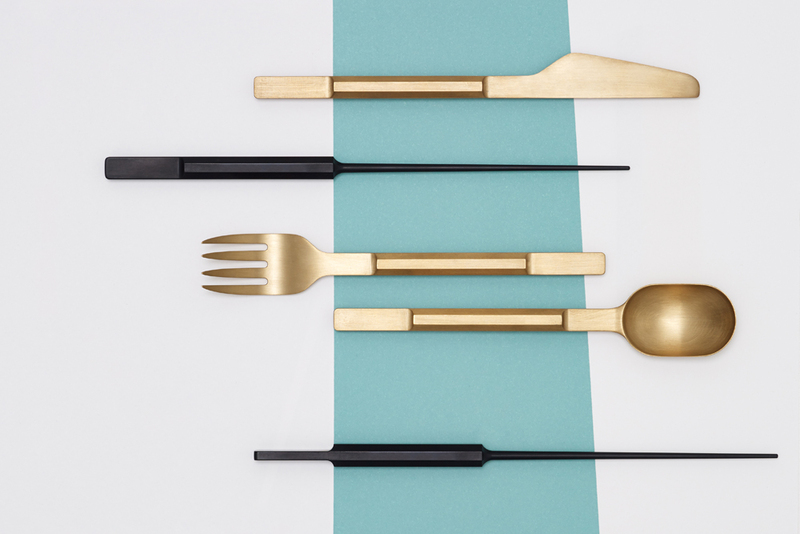 Jon Danielsen Aarhus: My family was the client, and I always try to make design-choices based on logic and what´s given. 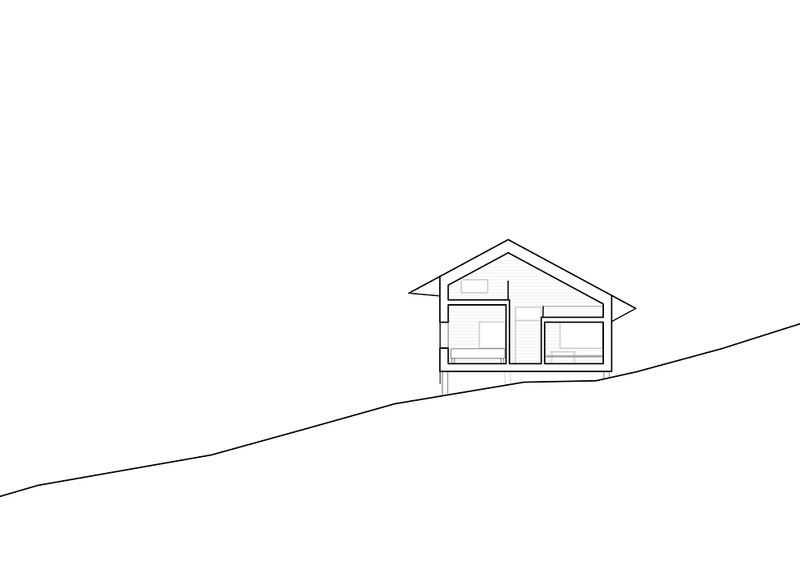 So I don´t view designing my own house very differently to designing for others. TP: How important was it to you to use natural materials? 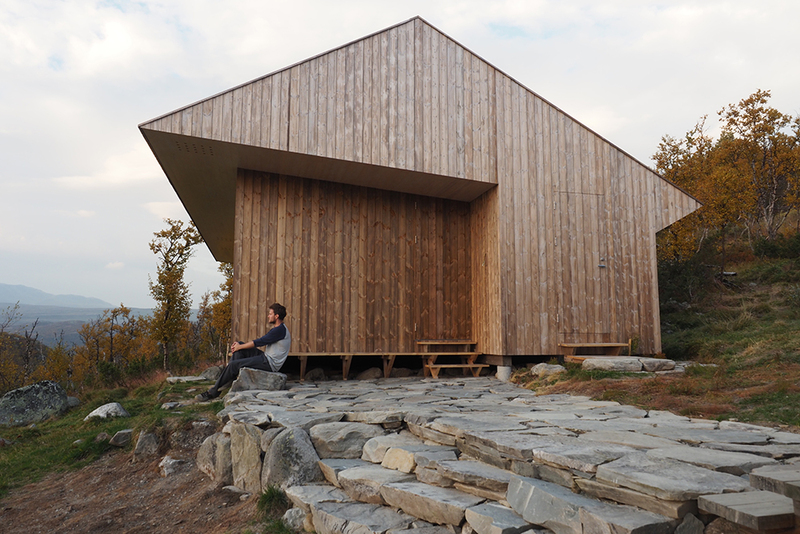 JDA: When building in rural locations, using natural materials is a safe bet. 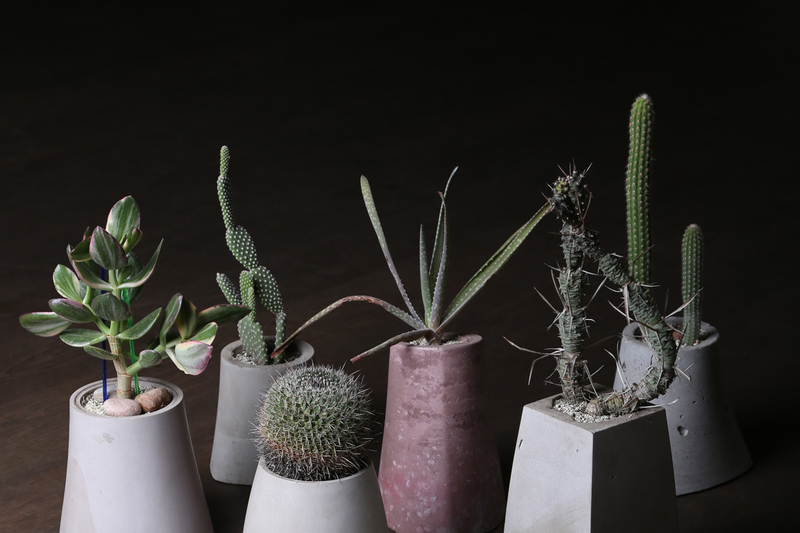 Plus, the area has strict regulations demanding the use of natural materials such as stone or wood. 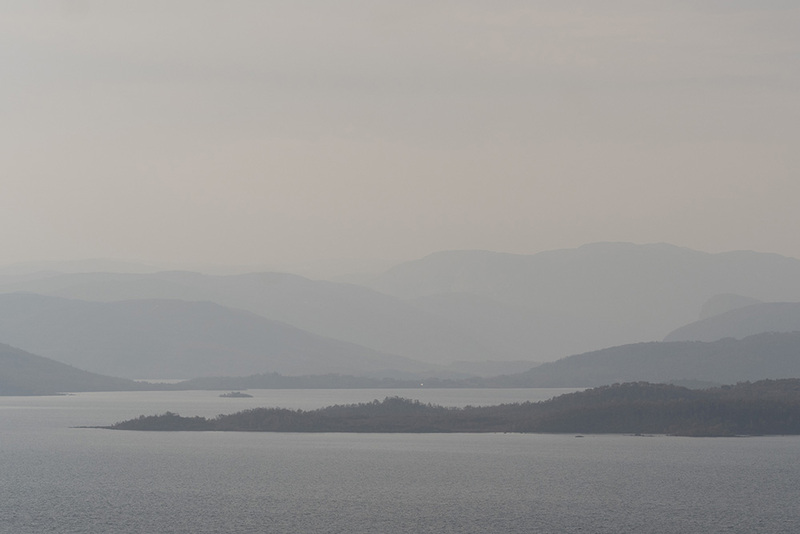 Mostly it´s important to be respectful to the landscape. 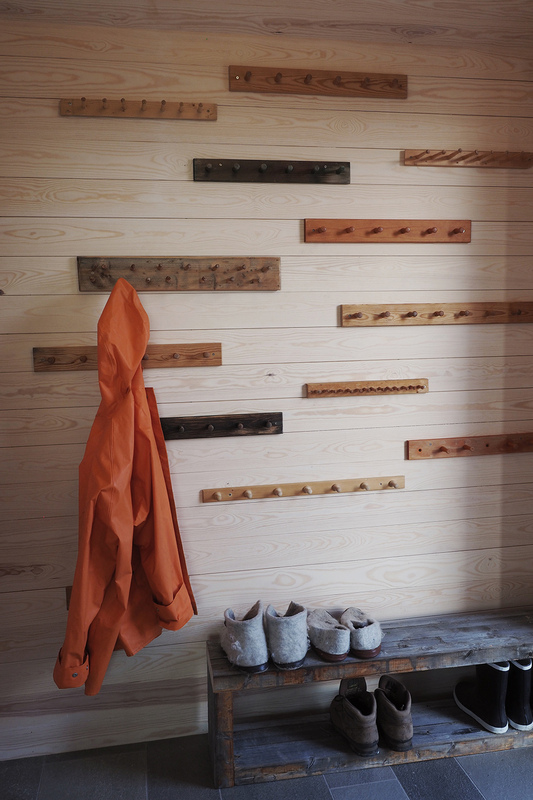 TP: What precautions did you have to take with a wood-burning stove in a pine house? 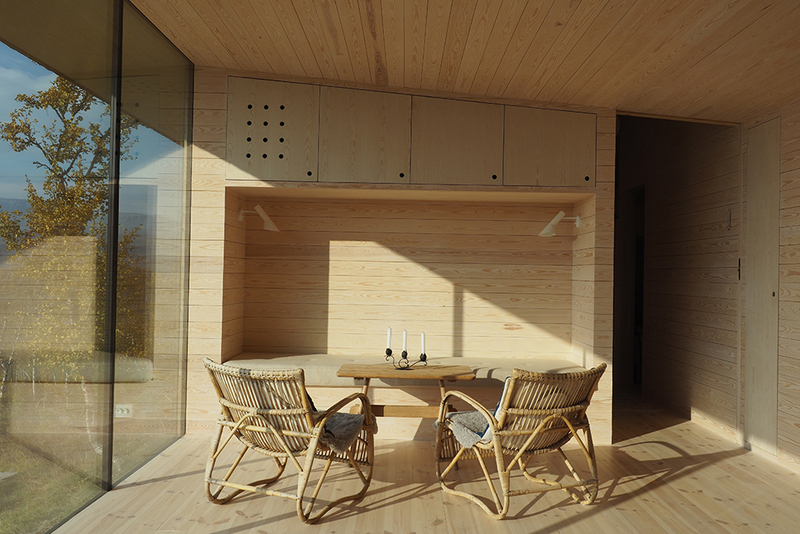 JDA: Most detached homes in Norway are made of wood, and have a wood burning stove. 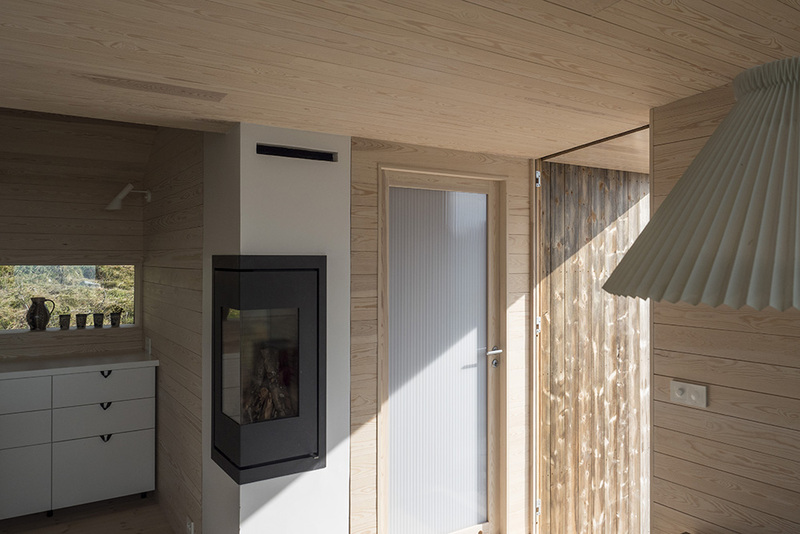 Technical solutions are part of the building tradition here, and include placing proper insulation between the timber construction and the wood-burning stove. Here, a protective glass plate lays on the floor in front. The log fire is an efficient way of heating the building, and polycarbonate fillings in the interior doors let light seep through. 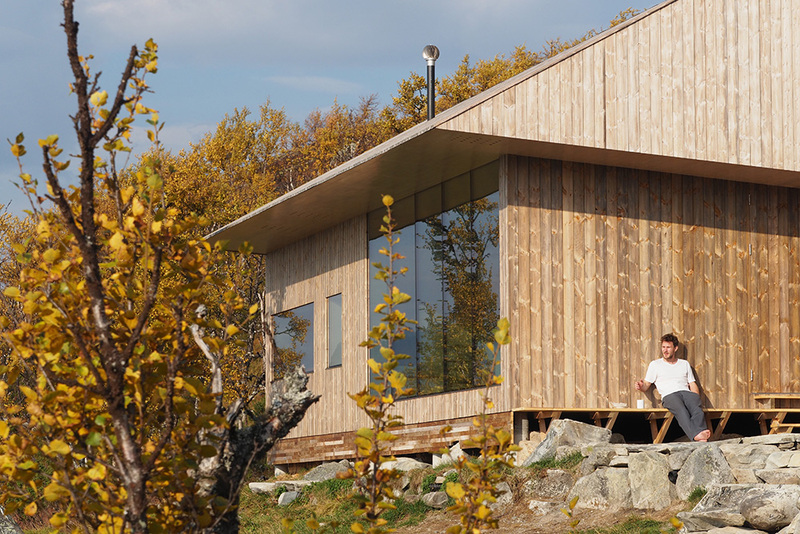 TP: How far where you inspired by traditional Norwegian architecture? 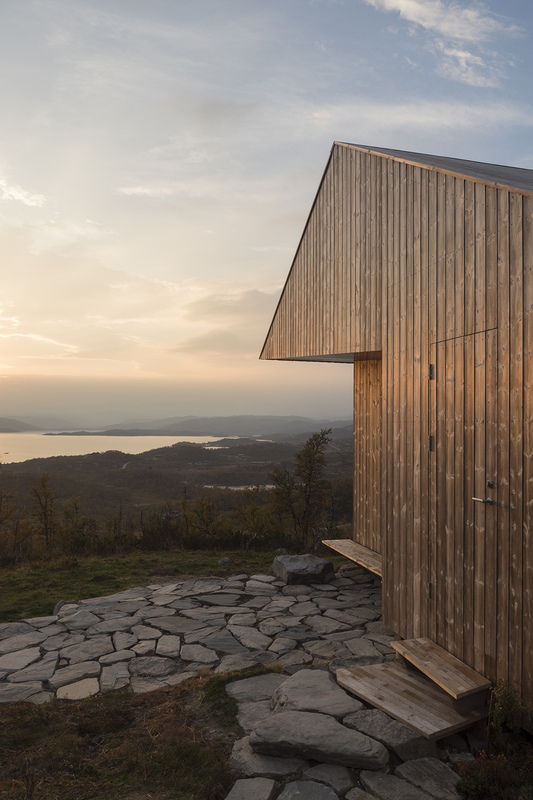 JDA: The tradition of cabin-building is not very old, but the traditional form of the cabin is usually simple, and the size is small. 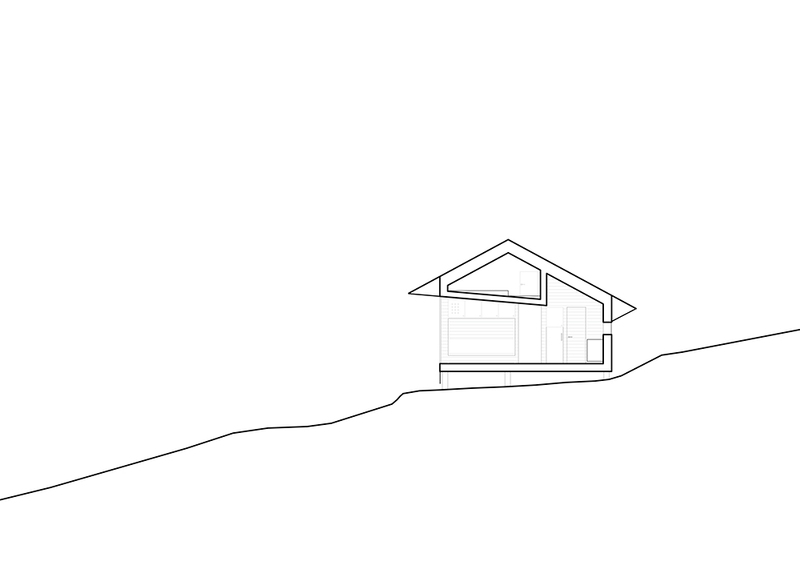 I tried to use this for my cabin. 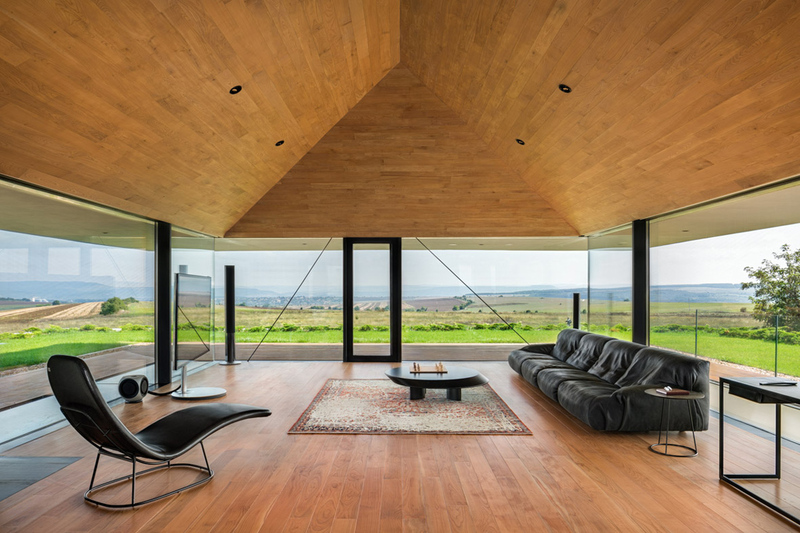 The slanted ceiling serves the purpose, Daniel tells us, of further “exploding” the space, opening it outwards towards the view. TP: It must get very cold there in the winter, how have you prepared against this? 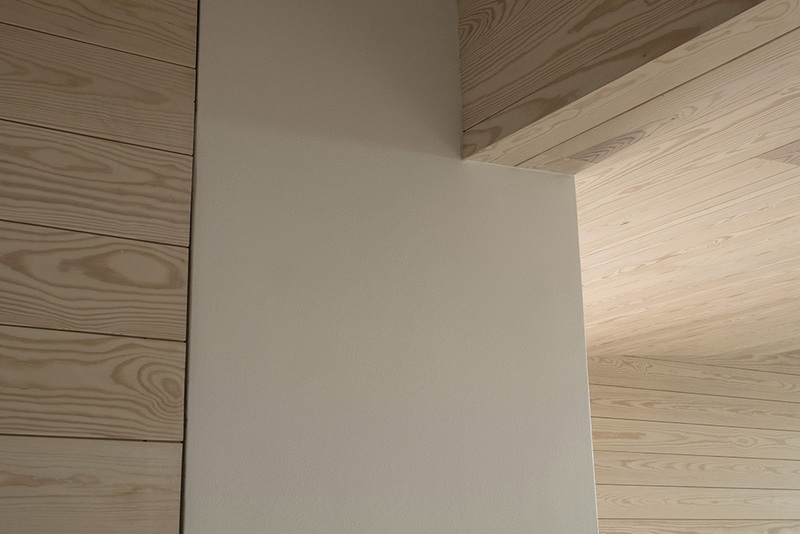 JDA: The walls, roof and floor are very well insulated, with 20-30 cm of insulation. The glass is 3-layered, and has very good insulating qualities. 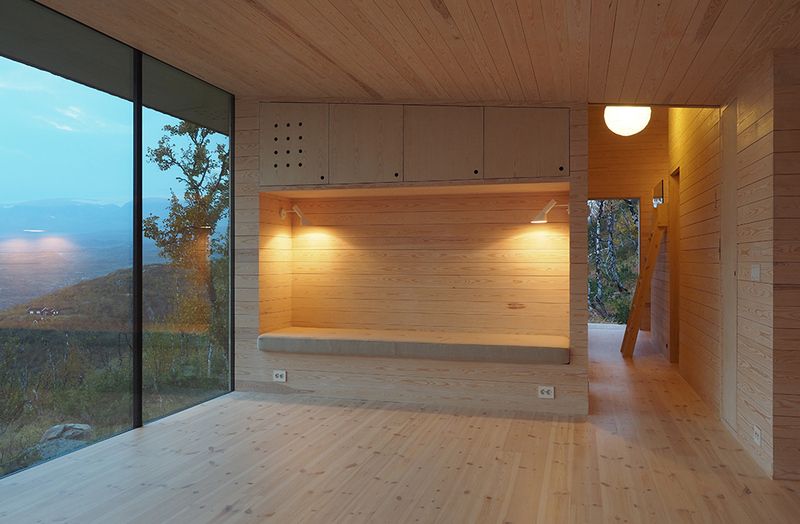 There is underfloor heating in all rooms, and the wood-burning stove is very efficient. 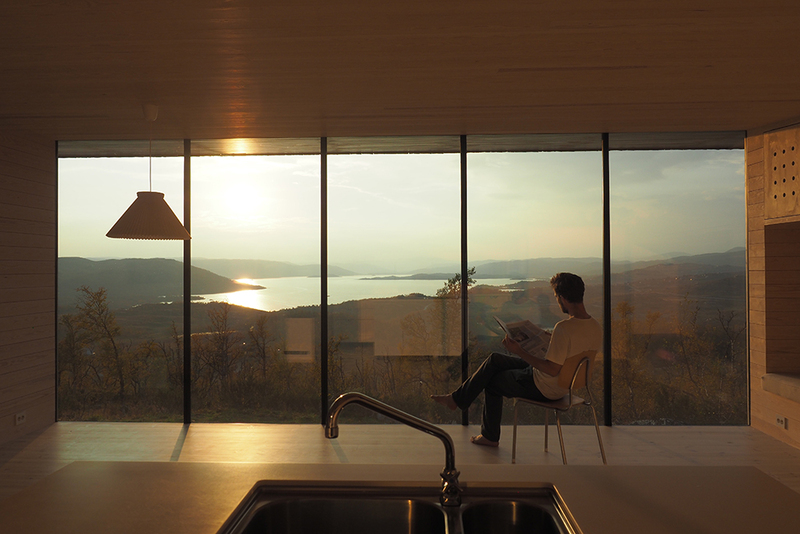 A moment of reflection, overlooking the lake. 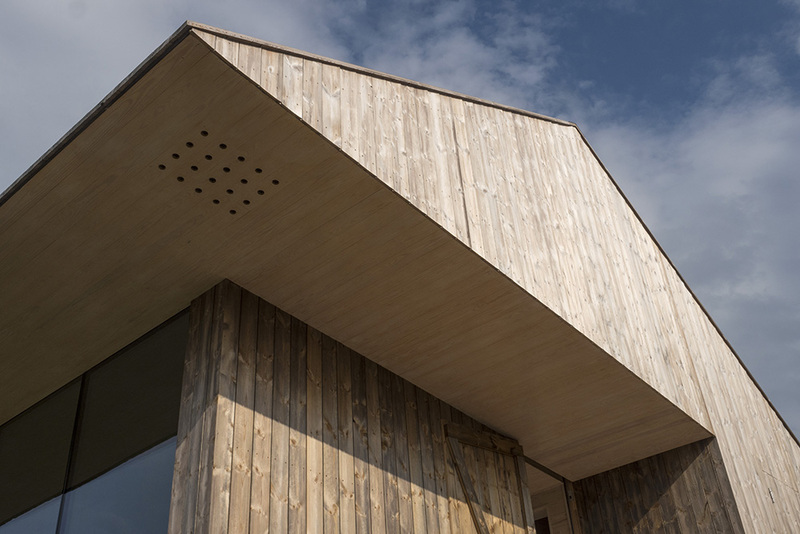 TP: What was special for you about this project, apart from it being your family home? JDA: This is my first completed project under own name. 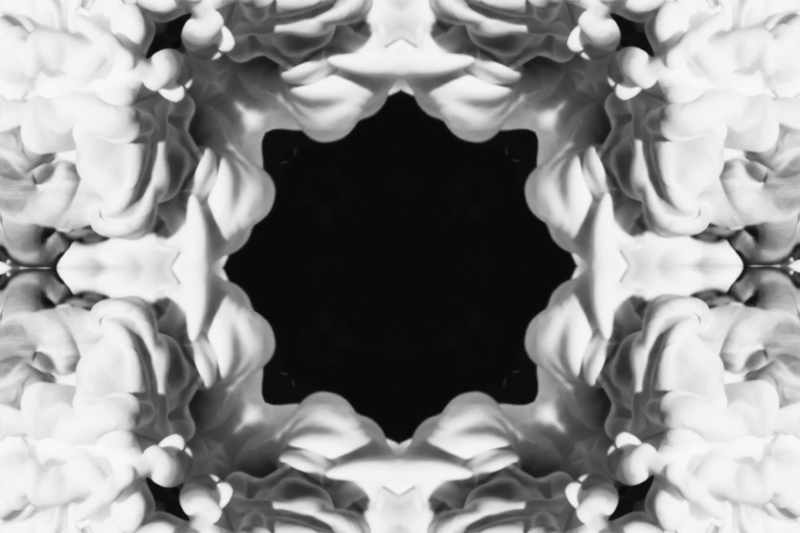 I very much enjoy working on smaller project such as this, because it gives more room for creativity. 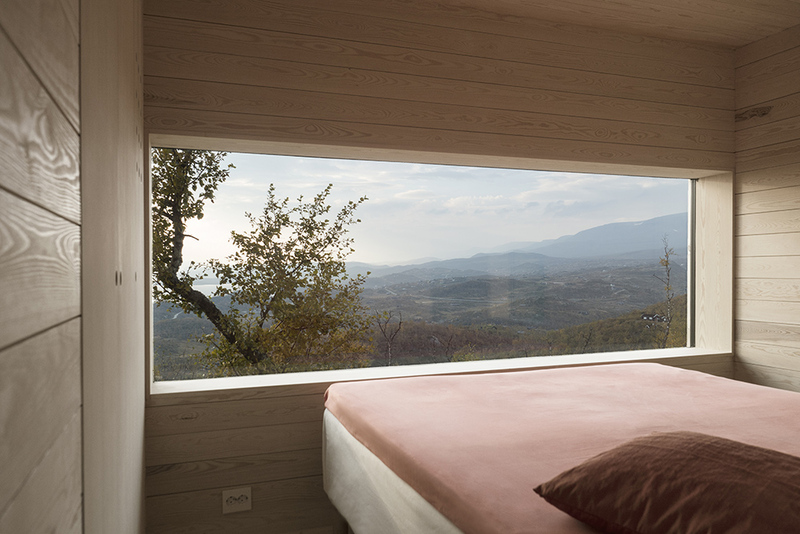 Stunning view from the double-bedroom. 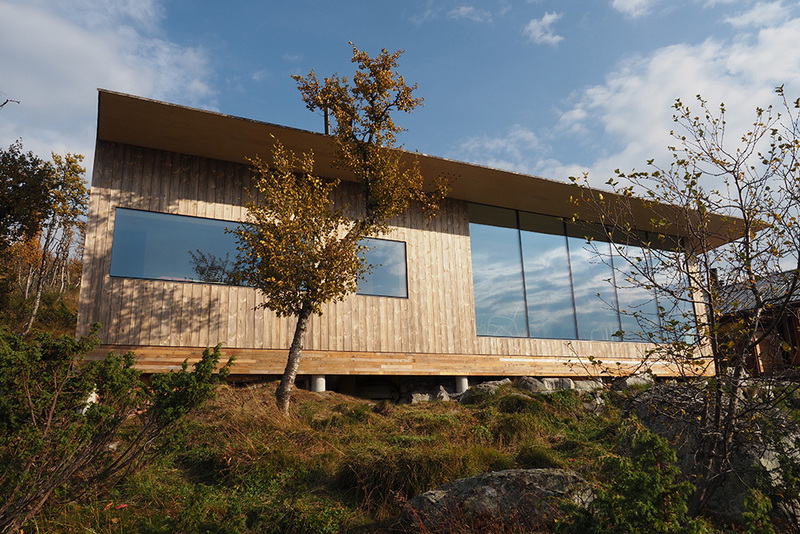 Triple layered and solar protected glass panels take in the view of the Ustevann (lake). 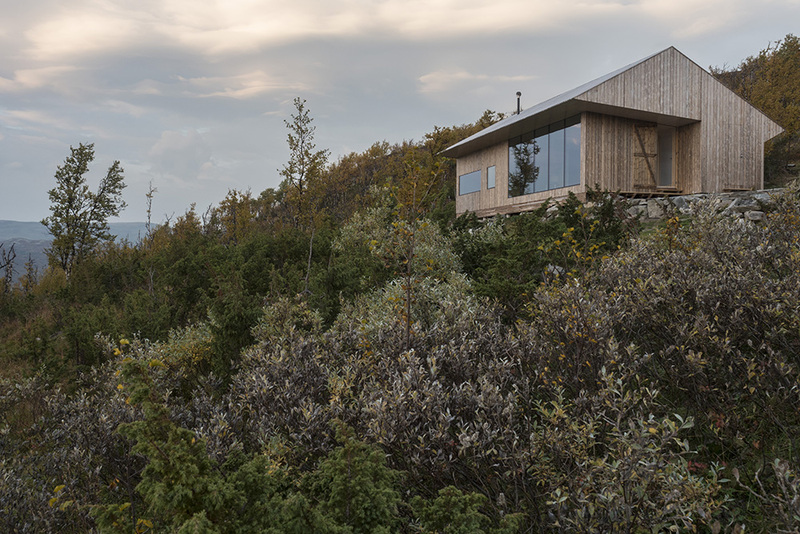 The groundwork was laid manually to preserve the slow-growing vegetation found at such altitudes in Norway. 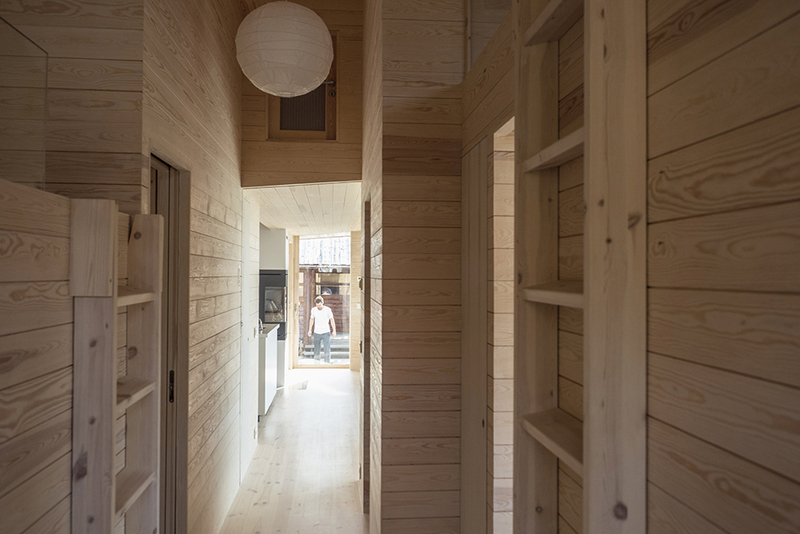 An in-built cubby adds to the building’s remarkable cosiness, and the loft space is accessible by a matching pine ladder. The outside of the building had to be finished during the short summer months. The rest was completed mid-winter, when materials for the interior could be transported in by snow scooter. 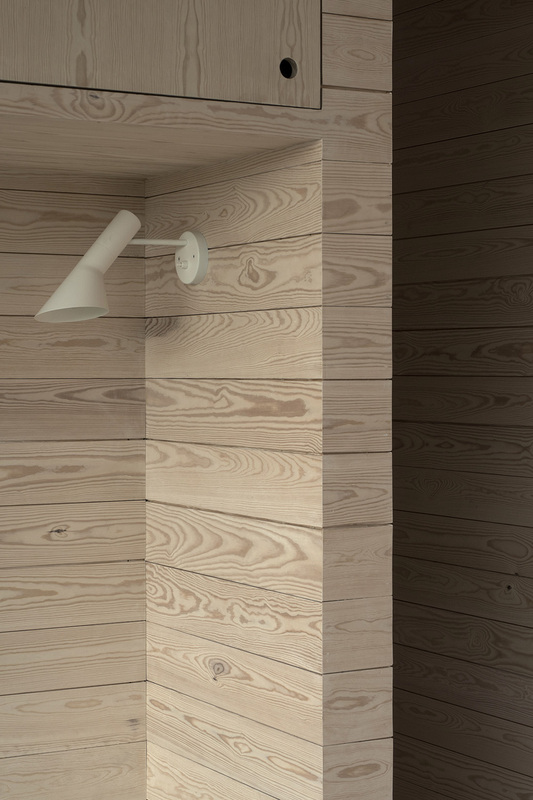 The simplicity of the pale pine interior lends itself to various design styles. Here, seating space has been arranged for a family meal. 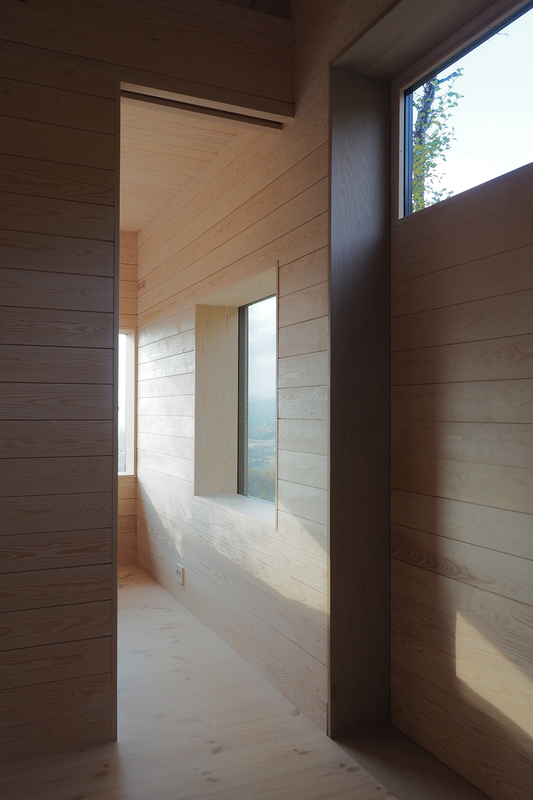 View into the naturally-lit double bedroom, from the corridor. 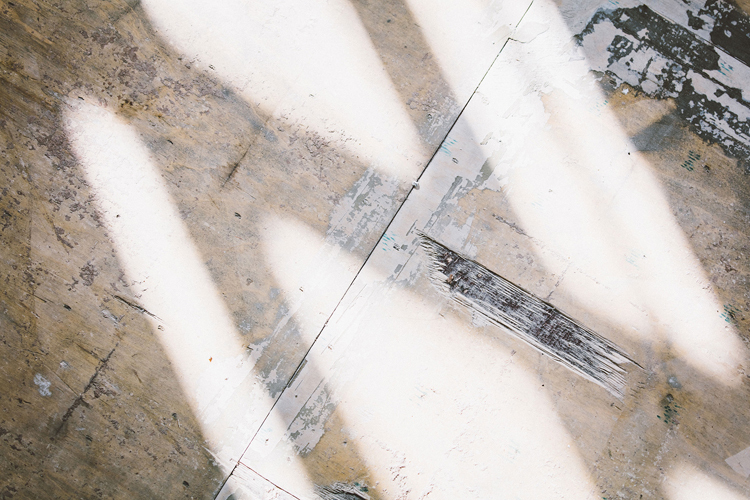 Pale light fixings match the simple interior, in spaces where natural light is insufficient. 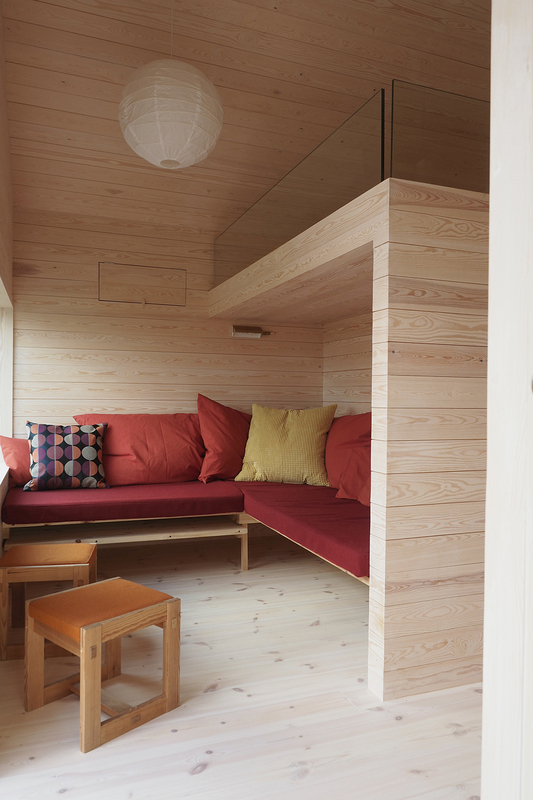 The cabin is well-fitted for family life in the great outdoors. Closer view of stone groundwork. 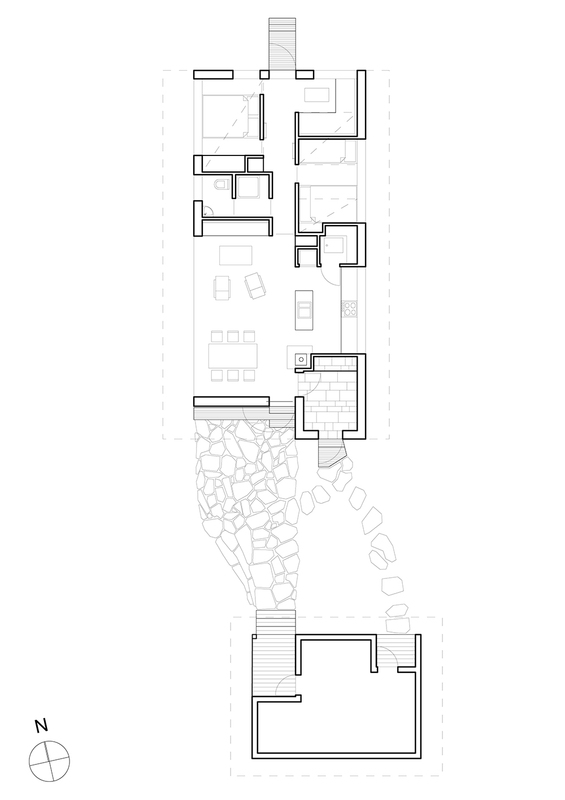 An economical use of space in the 72m² property squeezes in a comfortable living room, and raised loft space. 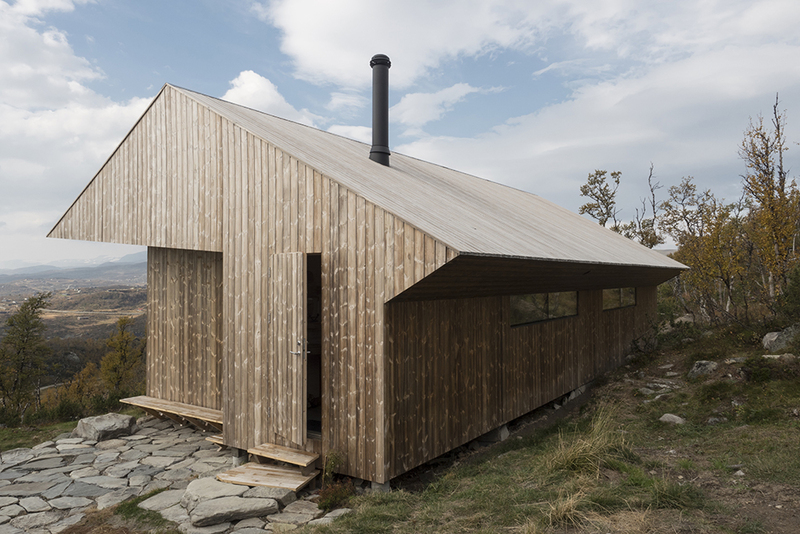 Cabin Ustaoset sits at the foot of one of the greatest mountain plateaus in Europe. 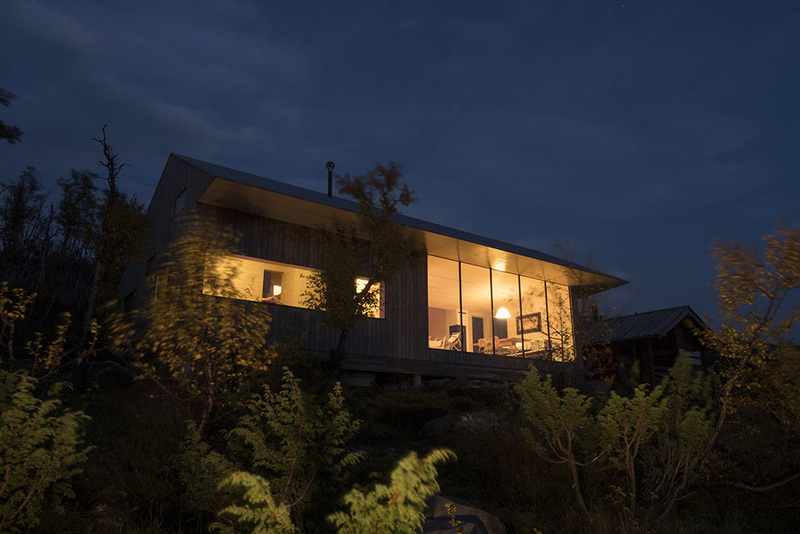 The secluded cabin is an idyll for natural recluses. 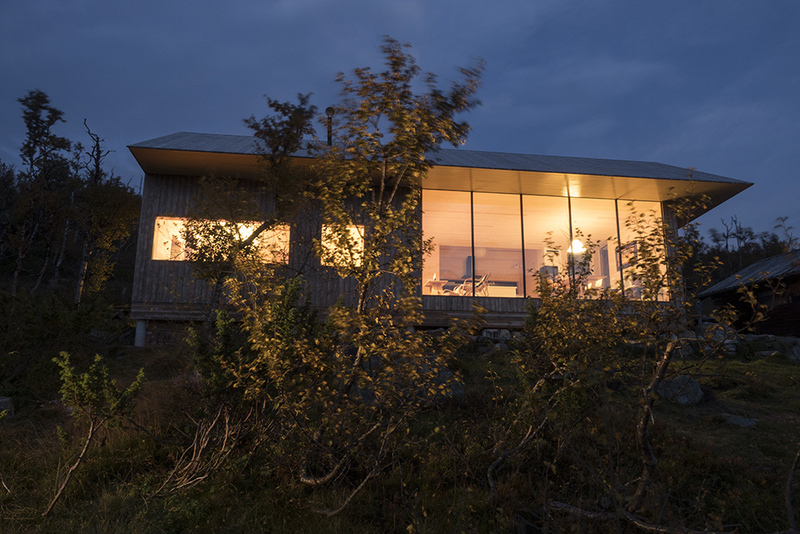 View from down the slope, lit, at nightfall. The eaves are generous to keep light snow, falling from the sky at night, away from the windows. 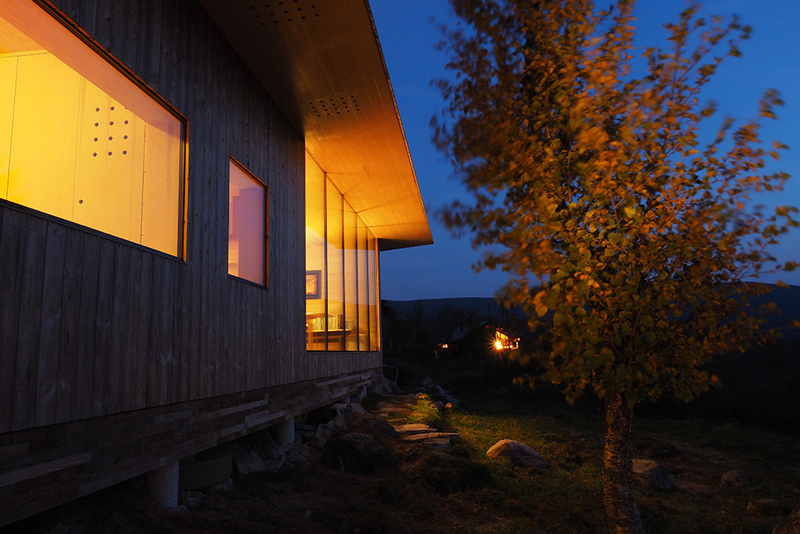 Frost at night can otherwise prove problematic for insulated windows. With no road connection, materials for the build were flown in by helicopter. 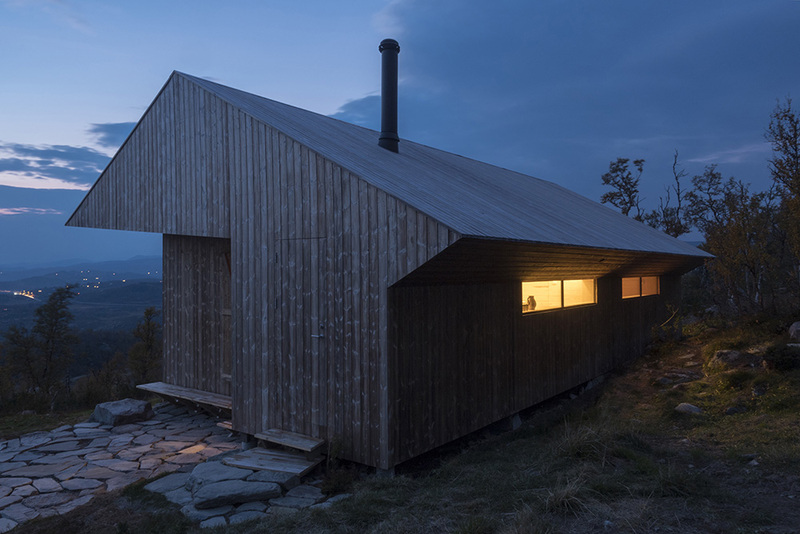 Cabin Ustaoset pulls off being a cosy domestic space in an otherwise majestic and hardy terrain. 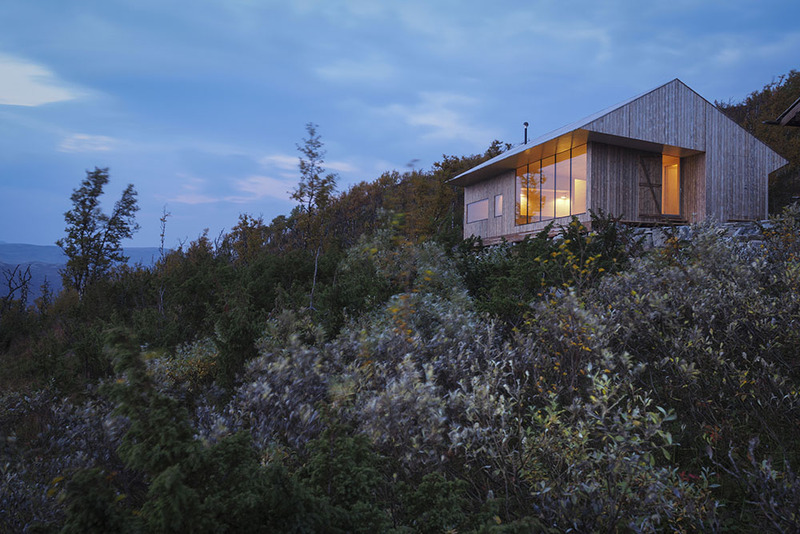 Building regulations restricted construction materials to those that would complement the surrounding Norwegian environment.